This is the property you have been waiting for and will not last long. 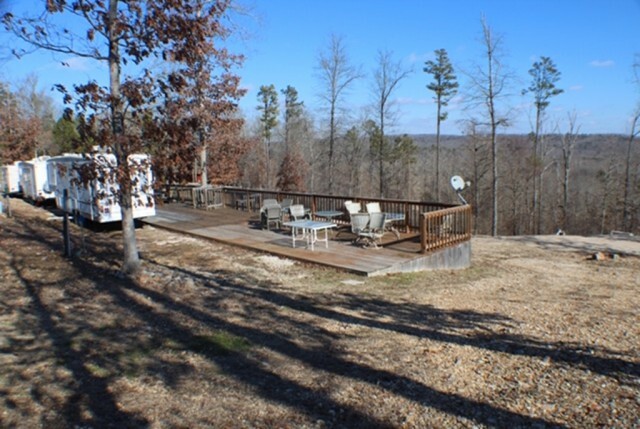 2.56 acres for your very own, year around camping retreat getaway or investment opportunity. 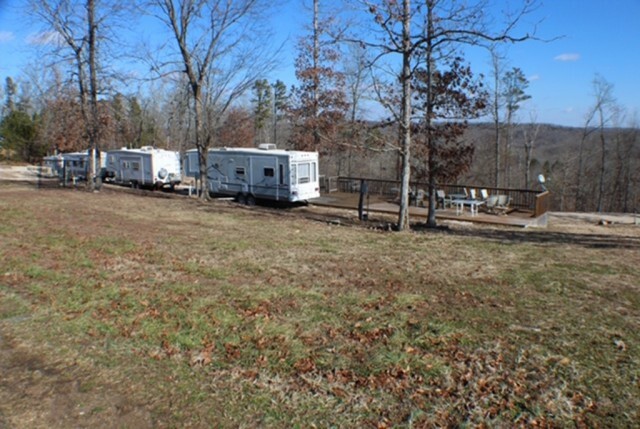 This property has 8 camper pads, all with public water, electric hookups and septic. Just minutes from Current River, at the corner of M highway and county road 127. Rent pads by the week, by the month, for the busy summer season or for the year. 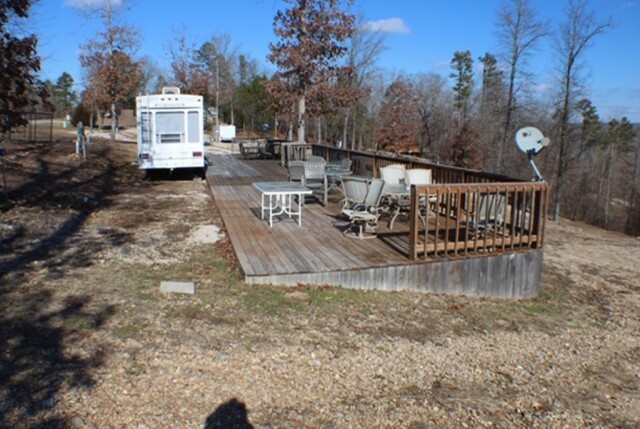 2 spacious, freestanding decks are in place to accommodate you and your family. Please provide more information about Listing # 19025228.